Horses and Technology…they seem like two entirely disparate things. But in the age of social media, smart phones, and constant access to wifi, the horse industry would be remiss to ignore technology and the benefits it can offer. 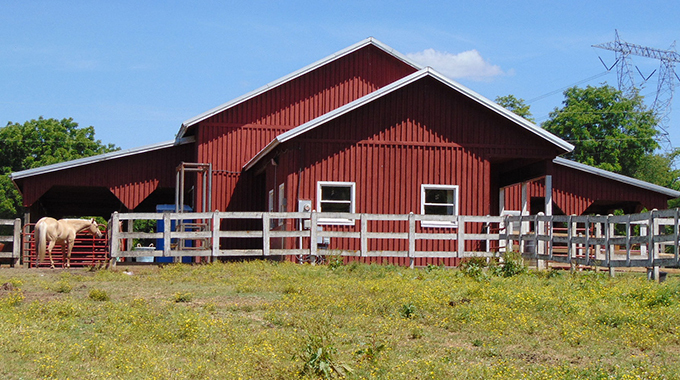 As the creator of BarnManager.com, an online, cloud-based barn management software system, I believe that technology can be a huge help to equestrians. I’ve found it to be a great way to stay organized, stay connected, and stay ahead of the curve in terms of taking care of my horses and running a business. Across all levels and all disciplines, we are seeing an insurgence of the use of technology. For example, with an EquestrianCoach.com membership, you are privy to a huge variety of lessons and tutorials from the best instructors in the business. Ten years ago, access to insights from these experts was limited to those who could pay for their time and be in the same place. But this crazy thing called the Internet has turned that model upside down. So, how can you contribute and benefit from the information age? Here are a few simple ways that integrating technology into your horse life can help you be your best, no matter what your goals or resources may be. Our horses are athletes, and we all do our best to treat them as such. 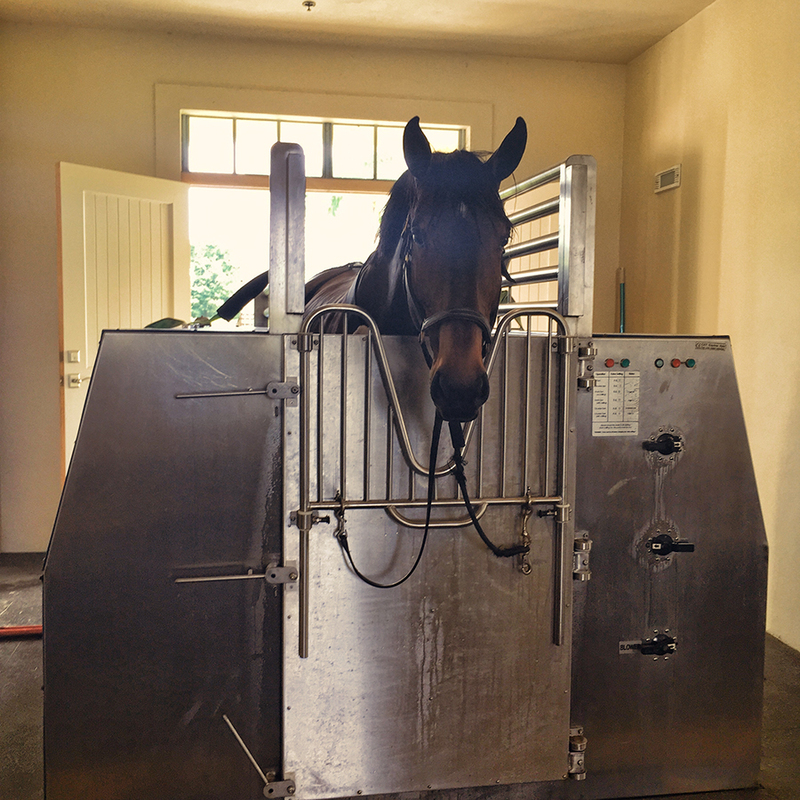 The different types of therapeutic technology being designed for equine use can be overwhelming. From Magnetic Therapy to Therapeutic Lasers, Sound Machines, Shockwave, Vibration Therapies and more, it can seem like an endless money pit of confusion and chaos. When attempting to dive into this world of equine therapies, take a deep breath. It doesn’t have to be so hard. Ask your vet which technology would be the best investment for your horse or stable. Do some research. Ask friends or colleagues how their experience has been with the device in question. And, always make sure that the company providing the device has good customer service policies. Ask them to teach you how to use the technology properly. There is nothing worse than investing in a technology that you don’t know how to use or that doesn’t work as it is intended to. Don’t be scared! It is really not as hard as it seems. While some use social media as a way to stay connected to friends and family, for others it is more than just socializing. Are you a rider looking for way to present yourself as a representative of brands for sponsorship? Do you have a product or service — like a lesson barn or boarding stable — and need a way to connect with customers? Social media is free and all you have to do is be willing to put some time into creating your online footprint. I recommend that you start with Facebook. 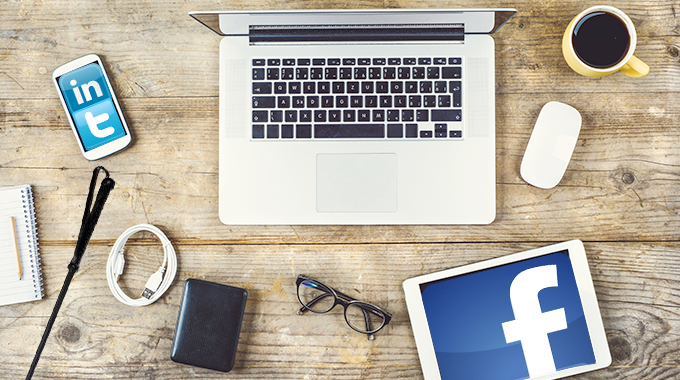 Facebook: Whether you are trying to promote your business or yourself, Facebook offers so many ways to engage with followers and people with similar interests. People respond best to Facebook posts with pictures. Keep your posts short, sweet and to the point. Always remember that posting something on social media is not an excuse for bad grammar and spelling. People notice these things. Whether you like it or not, it impacts their assessment of who you are. 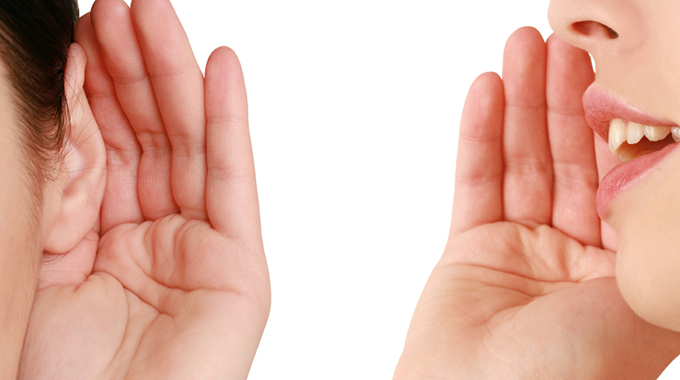 I also believe that honesty is the best policy, even when it comes to your virtual presence. If you are always saying that everything is perfect and nothing ever goes awry, your followers may grow to resent you. Be honest. Share your bad days along with your good. People will root for you that much more if they feel like they really know you. Being on the road and meeting new people at horse shows and other events, I have been pleasantly overwhelmed by the amount of people who, upon learning what I do, say “Oh, I follow you on Facebook.” I have been very lucky to travel to some amazing competitions and tour the farms and spend time with some top riders and their teams. It is so nice to have an outlet to share that with people, and even more exciting when you hear that people are enjoying it. Instagram: Your life in photos. The filters alone are enough to make this app worth it. And as the saying goes, “A Picture is worth a thousand words.” Don’ t worry if you don’t have access to dozens of competition photos and victory gallops. Show your followers what goes on behind the scenes. Offer them a sneak peek into your world. They will love you for it! I have a personal Instagram account as well as a professional account for BarnManager. That way anyone who wants to see where I am and what I’m doing in the horse world can have access, and I can share my personal photos with just family and friends. Twitter: I know, I know, what can you possibly say in 140 characters that you couldn’t say better on Facebook? But Twitter offers you access to a different kind of follower. Twitter is known as a place to stay current and follow events as they happen. It is also a place to support others. Share the tweets of your friends and those who inspire you. Use hashtags to show solidarity and share what is unfolding before your eyes with people all over the world. You may even start to have fun. 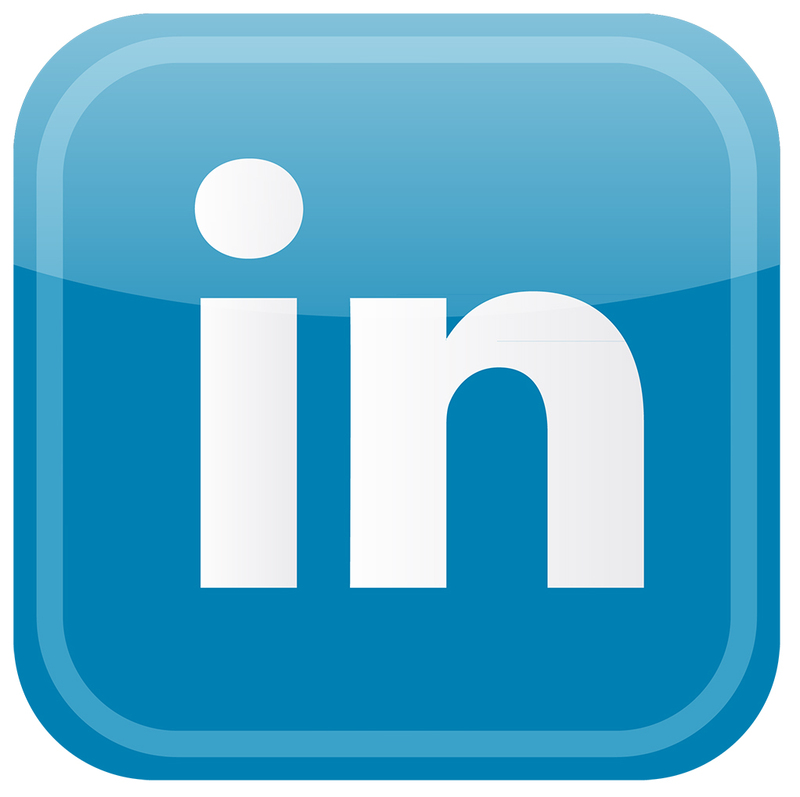 Linkedin: While the horse industry tends to stick to word of mouth to find new employees and employers, Linkedin is a great way to keep your friends and family up to date with what you are doing, and where you are doing it. You never know what connections can be made when a friend of a friend is looking for someone just like you. The world is a funny place, and Linkedin can make it a bit more navigable. 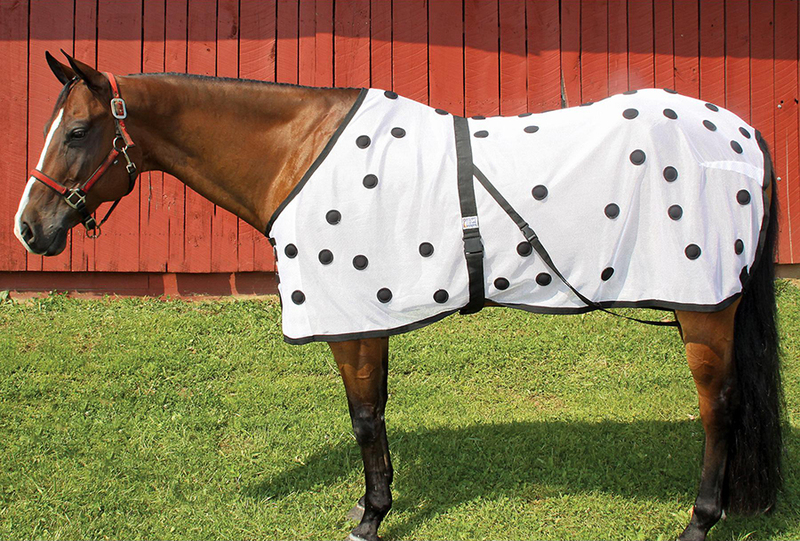 Believe it or not, there are many tools out there to help you better manage your horse life. Do you feel like you have too many things to keep track of and you can’t keep it all straight? Try Google Calendar or iCal. You can maintain more than one calendar in a simple way, link it to your mobile device, and set reminders to keep anything from slipping through the cracks. Do you have a question regarding a medication administered to your horse? Check out the websites of your governing organizations. They offer guidelines for usage before or during competition that can assuage your fears. Many horse shows are streamlining the entry process and keeping you up to date with ring status, results and more online. 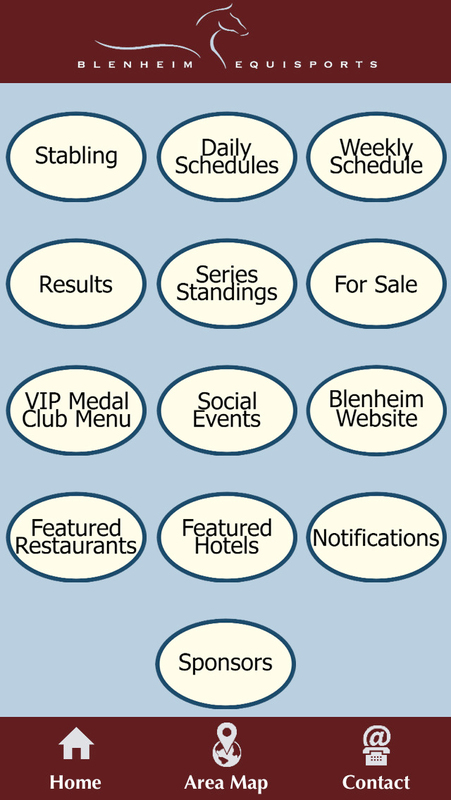 Blenheim Equisports is my favorite example of a Show Management Company that has created a user-friendly app to truly elevate your experience. And don’t even get me started on Live Streaming! 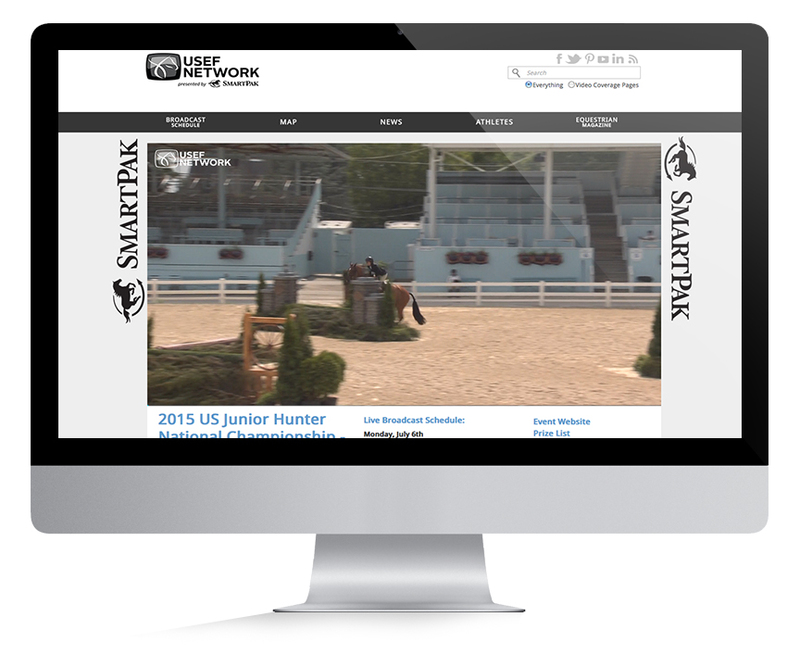 From iEquine to FEITV, USEF Network and Clipmyhorse, you can watch some of the biggest competitions in the world as they unfold, and you can do this from your living room. It has been about 10 years since I first started to play around with ways to make barn management more efficient, and the intersection of equine management and technology has been of interest to me for some time. I am a perfectionist, and I want my horses to have the best of everything. But I also want to have time to sit back and enjoy them. I want to watch the grand prix and not feel like I had a million things to remember and keep track of. I want to go home at night and spend time with friends and family. Technology has been employed all around us to make things easier. So how can we accomplish the same thing in the horse world? So many processes remain archaic and time consuming, leaving less and less time to take it all in and remember why we are here in the first place: for the horses. Time is the most valuable and precious commodity that we as humans possess, and quality, responsible horse care requires a lot of it. But with technology, efficiency is becoming more attainable. BarnManager.com is hopefully the beginning of something great. I want it to simplify and improve the days of some of the hardest working souls in the industry. It is a fun and exciting time to be in the horse world! We bore witness to the first Triple Crown winner in 37 years. Hello Sanctos and Scott Brash are on the verge of being the first winner of the Rolex Grand Slam of Show Jumping. We can feel a part of these things as a result of technology. So I urge you to give it a try. See what technology can do for you and your horses.